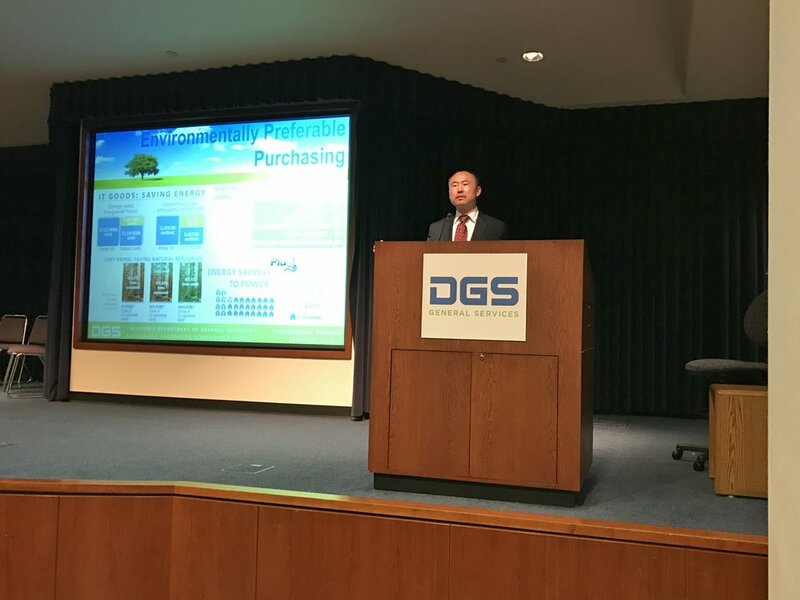 At the event, officials from the DGS Procurement Division provided an overview of their ongoing sustainable purchasing initiatives and activities, with opening remarks from Jim Butler, the Deputy Director of the DGS Procurement Division and the Chief Procurement Officer for the State of California, and Daniel G. Kim, the DGS Director. Jason Pearson and Sam Hummel from the Sustainable Purchasing Leadership Council (SPLC) presented the importance of using spend analysis to inform recommendations for a sustainable purchasing program (SPP). Jason and Sam discussed how supply chain impacts far outweigh those direct impacts from an organization’s operations and how understanding these impacts is crucial to developing an effective SPP. 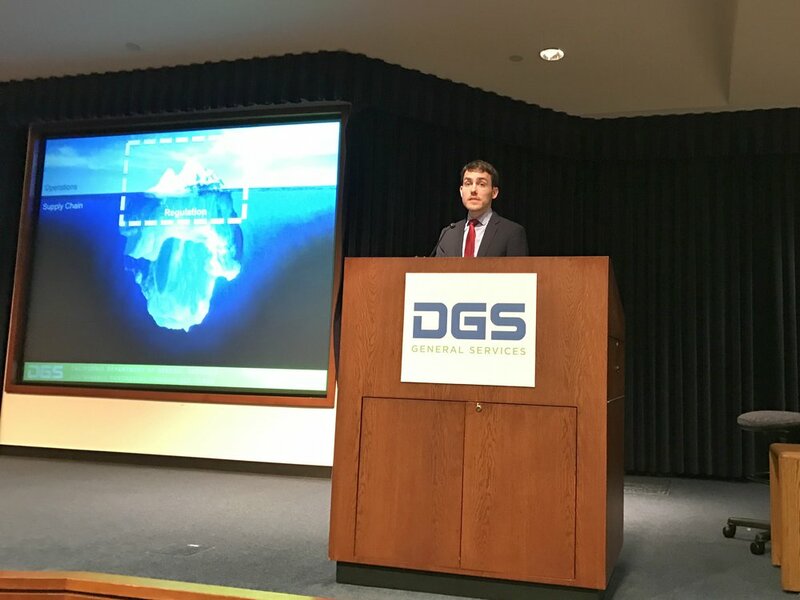 SPLC provided take home messages from the project for the various state departments in attendance, such as using the existing expertise of the State to influence supplier sustainability or strengthen cross-departmental working groups on similar spend areas. Logistical assistance was also provided by Ned McKinley of Consilium Resources. The outreach event included a Sustainable Purchasing Strategy Development Workshop led by SPLC, in which event attendees discussed opportunities to promote sustainable purchasing goals when procuring goods and services and administering grants on behalf of the State. Participants worked in groups to identify strategies, key stakeholders, and information needed to propose a project addressing a hypothetical priority economic, social or environmental (ESE) impact. 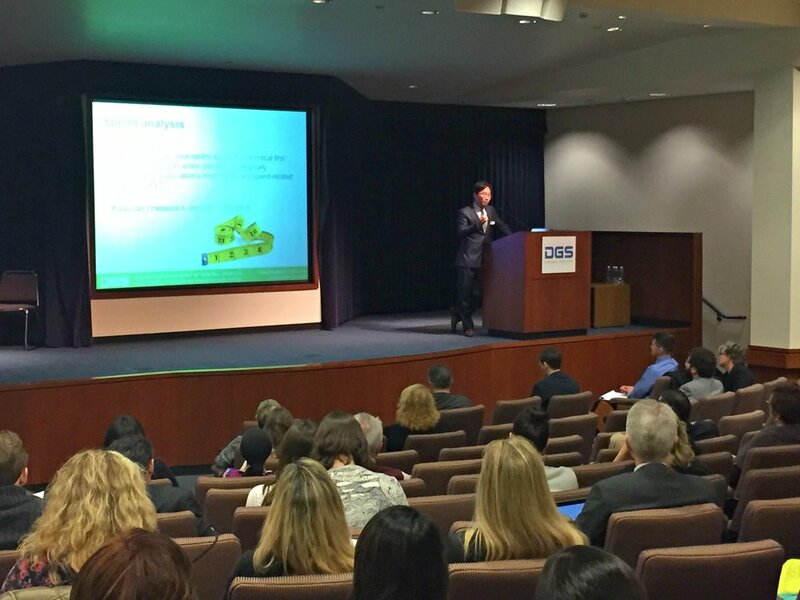 The DGS Procurement Division oversees purchasing in the State of California, sets procurement policies, implements procurement programs, and administers the Environmentally Preferred Purchasing (EPP) program. The EPP program advises the procurement of goods and services that reduce impact on human health and the environment as compared to other goods and services serving the same purpose. This project was initiated in 2015, in response to the Governor’s Executive Order B-18-12 that calls for an increase in EPP, in order to assess the impacts of the supply chain of state spend; identify new areas of focus for the EPP program based on opportunities to reduce the ESE impacts of state spend; and establish actionable next steps that support state government sustainability goals.